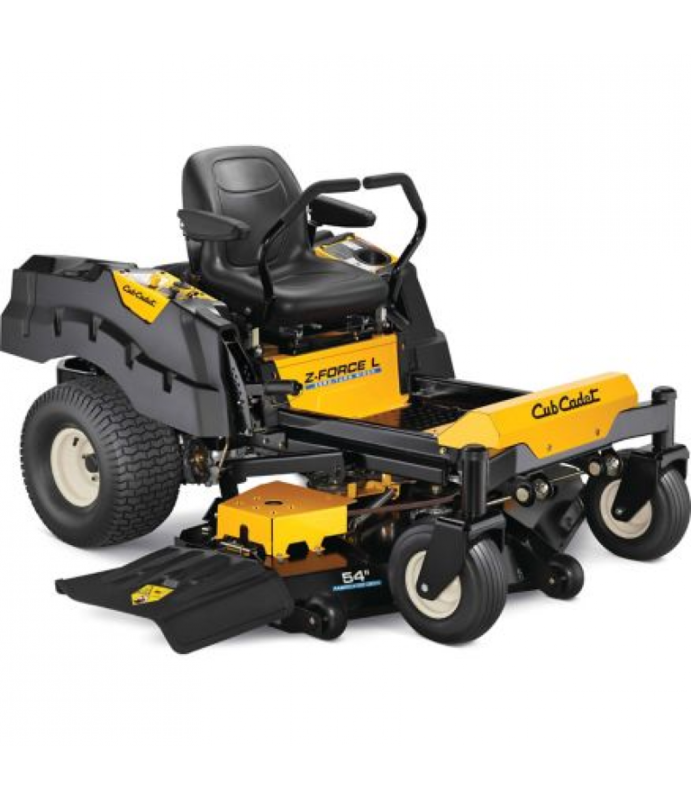 Tame your lawn with the Cub Cadet Z-Force 54 in. L Heavy-Duty Zero-Turn Riding Mower. Front Tire Size: 13 in. x 5 in. x 6 in. Rear Tire Size: 22 in. x 10 in. x 8 in.